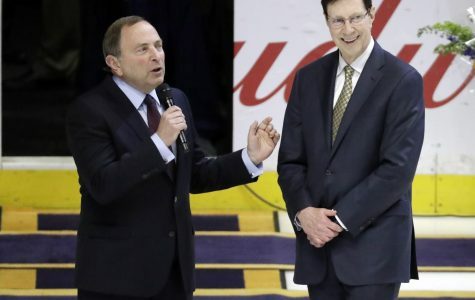 Predators and NHL Commissioner Gary Bettman honor GM David Poile for becoming the winningest general manager in NHL history with 1,320 wins. 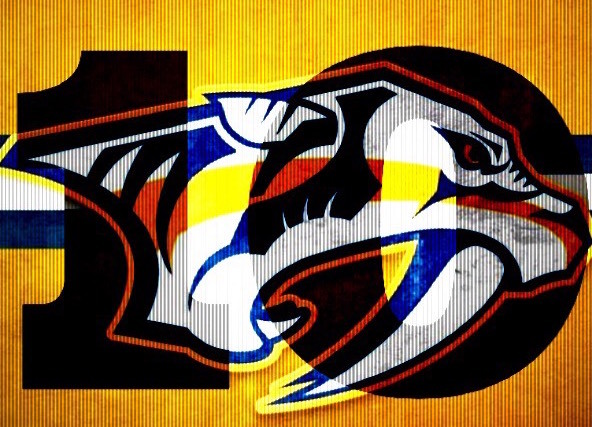 Nashville’s top line combined for six points as the Predators defeated the Anaheim Ducks by a 4-2 final on Thursday night at Bridgestone Arena. The victory extends Nashville’s franchise-record win streak to 10 games and gives them a three-game sweep in their season series with their California rival. Click the picture to read the story of choice.